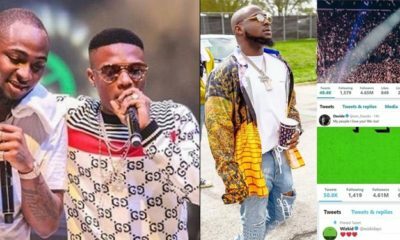 Come Closer is a 2017 hit song released by Wizkid where he featured Drake. 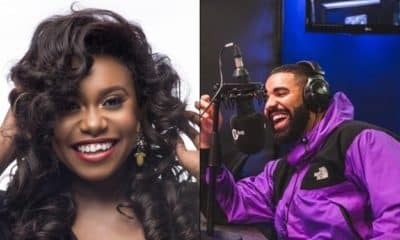 Although the song featuring Drake, the American singer couldn’t make an appearance in the video and Wzkid’s fans and other Nigerians dragged Drake on the internet for featuring but not appearing. 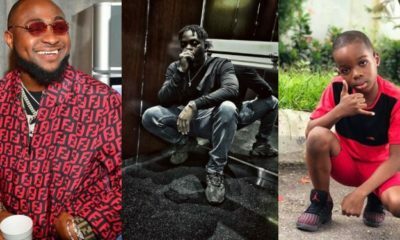 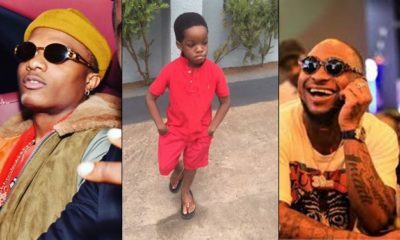 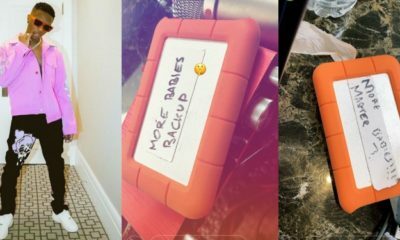 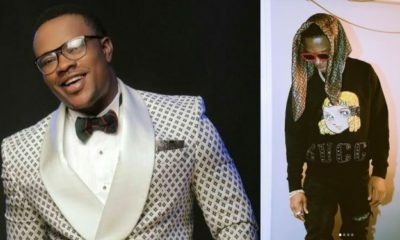 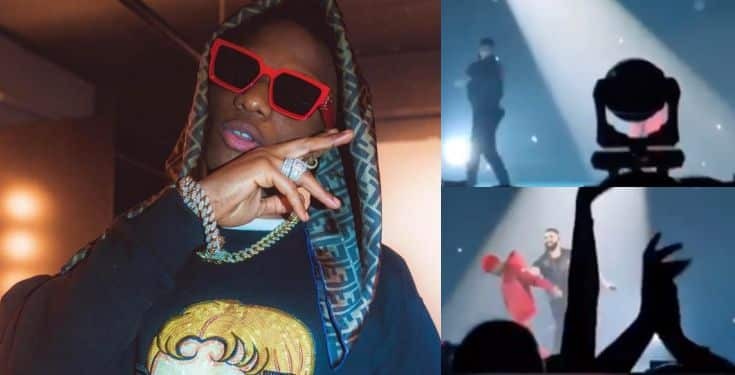 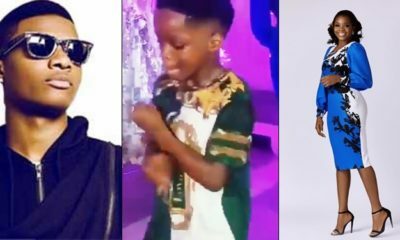 Rumours did circulate of an unknown issue between Wizkid and Drake, but that was never confirmed by both singers who maintained their friendly relationship both on and off social media.